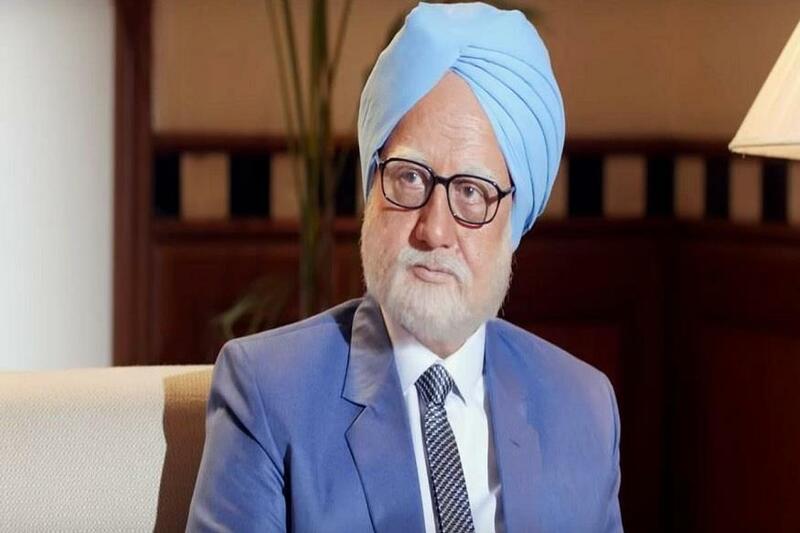 Congress Leader's Warning For Manmohan Singh Movie, BJP Says "Riveting"
NEW DELHI: In Election season, the upcoming biopic "The Accidental Prime Minister" based on former prime minister Manmohan Singh's years in office has been caught in politics. The Congress in Maharashtra has demanded a preview of the movie that features internal party politics at the time. Maharashtra Youth Congress president Satyajeet Tambe Patil has written to the producers of the Anupam Kher-starrer based on the book by Sanjaya Baru-- Manmohan Singh's media advisor between 2004 and 2008 -- asking for a special screening before the movie's launch on January 11. Hi s letter also says if there are any "unfactual scenes" or parts that malign the Congress, "we demand that same should be edited and deleted from the movie, which can be concluded by us only after viewing the movie". If not, he warned of "other options" to stop the screening.